Employment Compliance Solutions, LLC works as a partner to clients large and small. We combine business experience with legal know-how, to create reliable legal solutions. Julie Pate is the Founder and President of Employment Compliance Solutions LLC. Her legal knowledge comes from 20 years working as an attorney in Employment and Labor Law, and her business insight was developed over 10 years as the top HR Executive for a private employer with locations across nine states and Mexico. Julie takes a personal interest in each business she partners with. She dives into training programs, workplace investigations, and compliance consulting with equal zeal. Her expertise includes development of policies, procedures, and compliance programs for federal and state laws; risk management for litigation and insurance claims processes; employee benefits, management training/ public speaking; internal investigations, unemployment compensation, labor contract negotiations and administration, grievance resolution, union relations, ADAAA, ADEA, FMLA, FCRA, FLSA, DOT, and other areas of Employment law. Julie received her Law Degree from the University of Denver, College of Law and her Bachelors Degree from the University of Wyoming. 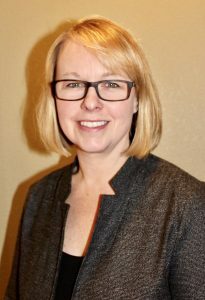 She also holds the Senior Human Resources Professional designation from the Society of Human Resources Management, ITIXA certified Title IX investigator and is an active member of the Association of Workplace Investigators. 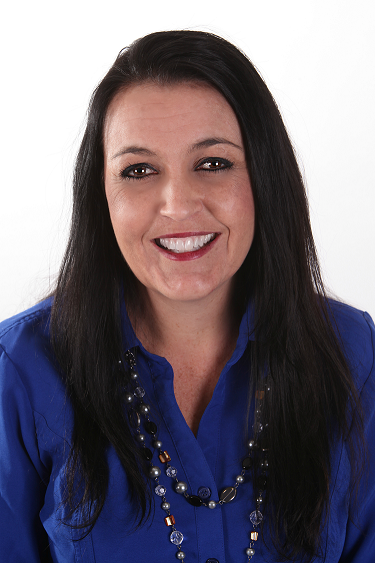 Elaine Alberding is the Director or HR Compliance and Outsourced HR Services. Elaine is a knowledgeable human resource professional with more than 15 years of comprehensive experience in managing employee relations, policy implementation, training, recruitment and retention, employment investigations, risk management, EEO compliance, and benefit administration. Elaine has broad generalist and management backgrounds from being a Director of Human Resources in the public and private sectors, including working both small and large companies. Elaine has a strong educational background as well as diverse professional experience and she enjoys bringing improvements to a workplace. Elaine is a motivating and enthusiastic leader with the personality to bring forth a positive and optimistic attitude with employers and employees. Her expertise includes unemployment compensation, development of policies and procedures, workers compensation, ADAAA, ADEA, FMLA, FCRA, FLSA, as well as other areas of employment law. Elaine received her Bachelor’s Degree in Communication and Public Relations, she holds the Professional Human Resources designation from the Human Resource Certification Institute, and she has a Paralegal degree from Colorado State University. She is also an active member of the Society of Human Resource Management and volunteers at several organizations throughout the state. Karin Ranta-Curran is a Senior Investigator. Karin offers clients unique expertise through her 20 years of conducting and managing investigation matters and processes in a variety of industries. While Karin has conducted over 300 investigations ranging in size and complexity, her specialties include harassment, discrimination, retaliation, violence, sexual violence, and misconduct involving C-suite and executives. Karin also served as the Title IX Coordinator for a prominent Colorado research university for over four years. This experience equips her to manage the most sensitive of investigation matters, using trauma-informed interviewing techniques. 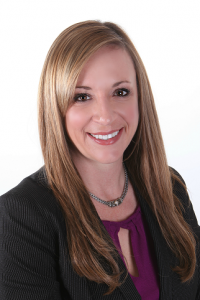 Her legal knowledge comes from working as an advising attorney in employment and labor law. Karin’s expertise includes federal and state civil rights compliance; development of human resources policies, procedures, and programs; labor relations; manager and employee training; management assessments and reviews; and mediation. Karin received her Juris Doctor degree from the University of Colorado School of Law and her Bachelor degree from the University of Arizona. She also holds the Senior Human Resources Professional designation from the Society of Human Resources Management and is an active member of the Association of Workplace Investigators. Jim Hankins is a Senior Investigator who has over 20 years of experience conducting and leading investigations. He was a criminal investigator for several years and served as an in-house corporate compliance officer and human resources leader for a large public company. Since, Jim has been providing consultation and investigations services to companies in a variety of industries domestically and internationally. While Jim handles all types of workplace investigations, his specialties include harassment, discrimination, retaliation, violence, fraud, conflict of interest, and those involving leadership, executives, or third parties. Jim received his MBA with a concentration in Values Based Leadership from the University of Denver and his Bachelor’s Degree in Administration of Justice from the University of Wyoming. 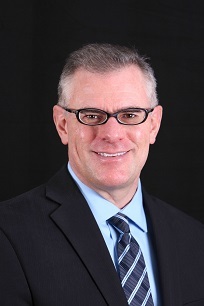 He is an active member of several professional organizations — including the Society of Human Resource Management, Association of Workplace Investigators, and the Society of Corporate Compliance and Ethics. He has also served as an adviser to some of the world’s leading governance, risk, and compliance service providers.